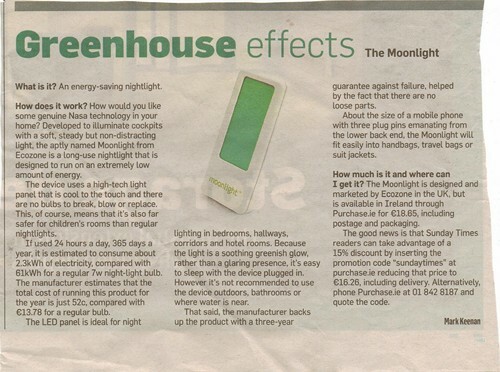 Nice little write up in the Sunday Times on the Moonlight. 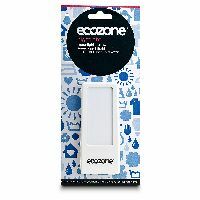 Designed by Ecozone the Moonlight plug uses NASA space technology developed to illuminate cockpit panels to give a restful, soft blue light making rooms feel safer at night. 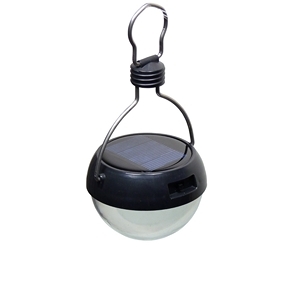 A slim energy saving unit the Moonlight will run continuously for less than 1 cent per day. The LED panel is cool to touch at all times and is ideal for night lighting in children’s bedrooms, hallways and corridors at home. 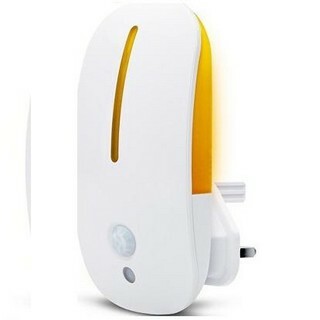 The unit comes with a 3 year guarantee and will never require a bulb change. 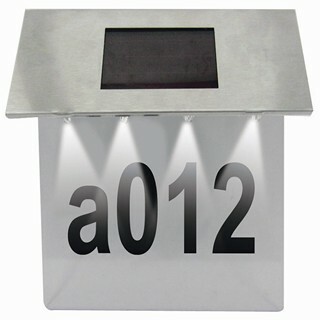 It will use approximately 2.3 kWH per annum compared to 61kWH for a standard 7 Watt night-light is on all the time.